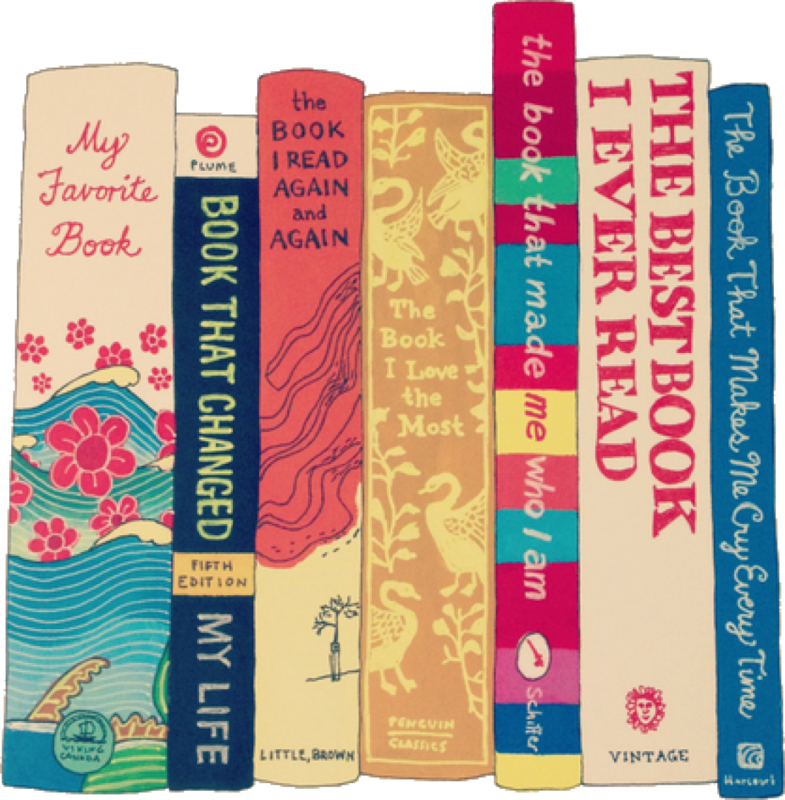 Rainbow Rowell’s previous YA books, Fangirl and Eleanor & Park are two of my absolute all-time favourites. So it was a no-brainer that I would read Carry On as soon as it was released. 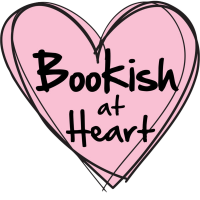 We were first introduced to the characters, Simon and Baz, in Fangirl as Cath, the protagonist, is a huge Simon Snow fan and prolific fic writer. In Carry On, we see Simon and Baz get an outing in their own right. 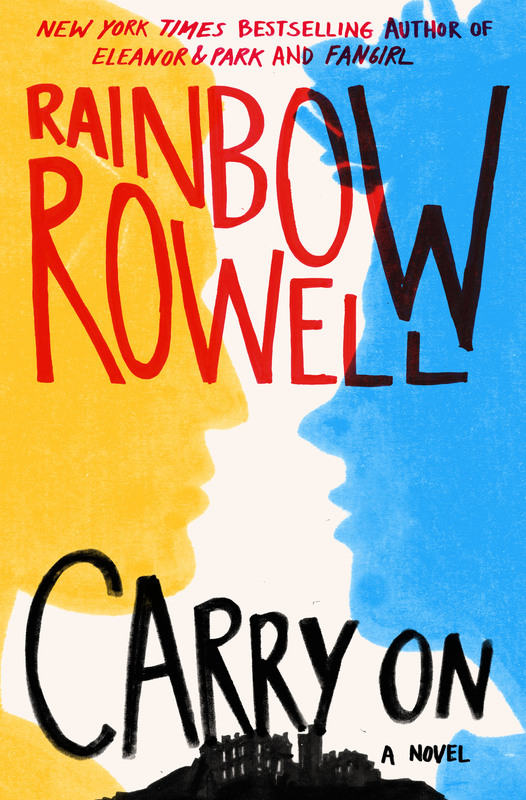 Whilst reading Carry On, it is of course undeniable to note the similarities to the Harry Potter series – the prophesied destiny of the Chosen One, the infamous boarding school and wise mentor, and the assortment of friends and arch nemeses. But I found it refreshing that the World of Mages was very distinct to Harry’s world. Rowell’s magickal world was more in tune with Normal life, with much of the Mage population owning mobile phones and traveling by car. Rowell’s approach to spells was also really interesting, if a little jarring at times because most of the phrases were so familiar. But this only served to make the things even more hilarious – nothing quite like a climatic scene where the hero begins chanting a nursery rhyme with honest and plucky intent to defeat the villain… Rowell’s trademark humour is clear and present in this book and you will adore the bits in brackets – the internal converstations of the characters are absolute gems! The plot intertwined a mystery alongside the usual overarching good vs. evil narrative. The novel was told from multiple viewpoints with Simon and Baz understandably getting the most page-time. This worked really well as there’s nothing like trudging through the narrative of an uninteresting secondary character amiright? The varied POVs made the mystery more intriguing and slowly revealed more clues as you read on. Although, I’m not entirely sure what happened during the climax, let’s face it, who was really reading Carry On for the plot? I devoured this book because it was the Harry Potter novel that never was, a “Harry Potter and the Alternative Plot Line”, if you like. In short, this book was excellent. I remember voraciously reading HP fanfics and trying my hand at a few; Carry On will bring back fond memories of the classic fic tropes and make you want to re-read your favourites all over again (The Bracelet by AkashaTheKitty anyone?) I read this book for the Baz and Simon snark-fest ship and numerous Potter references and if that’s what you’re interested in, you will adore this book.